The DeKalb/Cannon County Amateur Radio Club was formed in 2000, as a result of Amateur Radio Operators in the DeKalb & Cannon County, Tennessee area desiring to form a club. 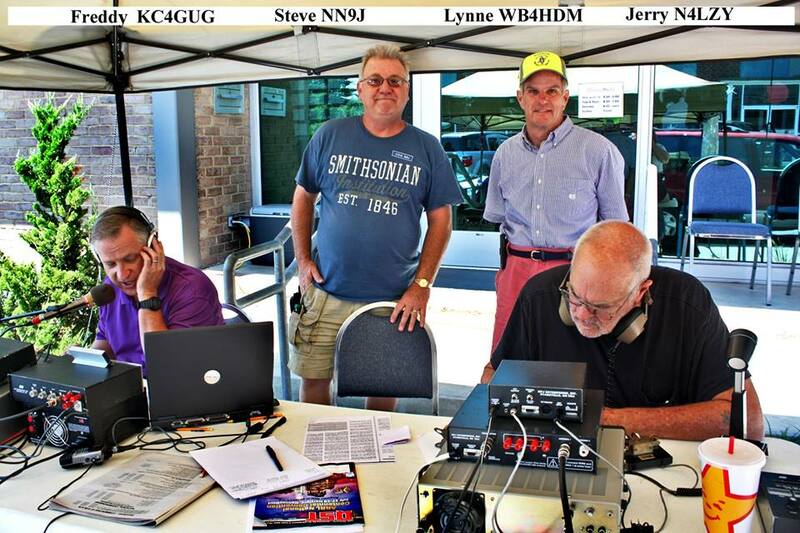 The club callsign honors a Middle Tennessee ham, Mr. James P. Turner SK (AB4ZB; ex N4VGG; KC4BSZ) of McMinnville, TN, a friend of various club members and hams in the area. The club also participates in various activities including ARRL Field Day, Veloteers Bicycle Ride, and numerous ARES activities such as the ARRL Simulated Emergency Test, and other drills in support of the DeKalb County EMA and the Cannon County EMA. 441.8625 + offset 107.2 Tone located at Pleasant Ridge just north of Woodbury on the 240 ft. Cannon County E-911 Tower. In 2015, new Vertex System Fusion DR-1X Analog/Digital Repeaters, ARCOM RC210 Controllers, Talley RFS633-6A-2N Duplexers, and appropriate cabling were purchased and donated to the DCCARC by the Trena W. Braswell Curtis KD4ESF Memorial Amateur Radio Club in her Memory. The DCCARC is extremely appreciative of this added addition of new equipment for the use of DeKalb, Cannon, and Surrounding Counties Amateur Radio Operators. 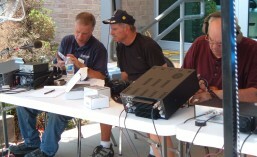 Amateur radio operators also called “hams” communicate with other operators in the local area, statewide, nationally, and even worldwide. Hams also aid during times of emergencies with vital communication links. The DeKalb/Cannon County Amateur Radio Club is an affiliated club of the American Radio Relay League. For current weather conditions in Cannon County please visit the ….